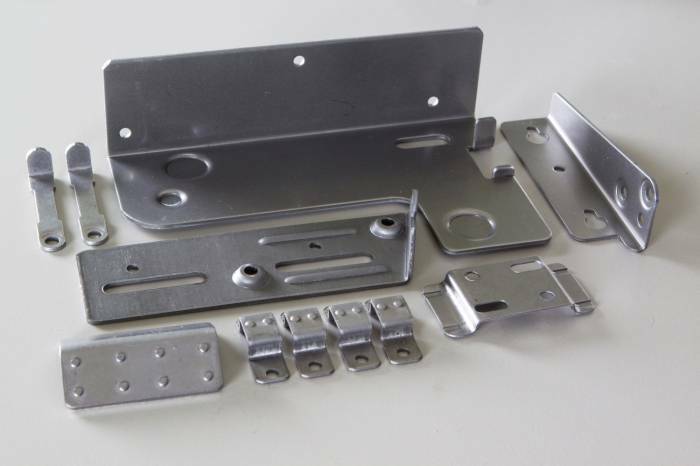 UAB Jutrix is metal processing company, specialized in production of high-quality stamped, bended and deep drawn parts. For Your services more than 40 years experience in stamping, professional approach to the work, qualified people and advanced technologies. Jutrix's origine is stamping department of the biggest tubes producer in Eastern Europe AB Ekranas. -	prevention, maintenance works and overhaul of technological equipment. 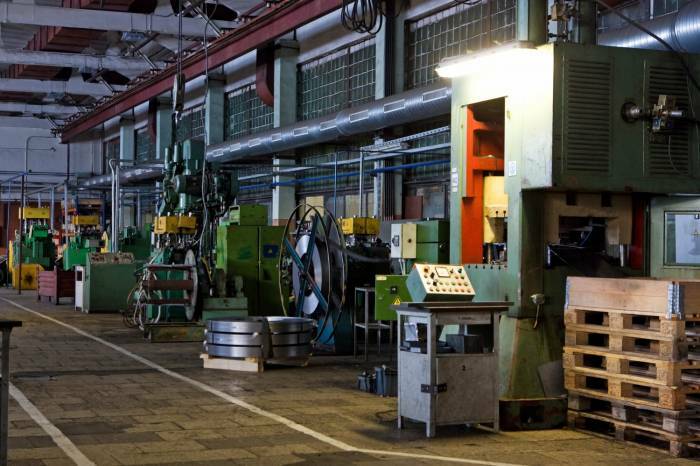 We supply companies from the electronic, automotive, machine engineering, furniture, construction and other industries. -	tolerance : up to 0,02 mm. 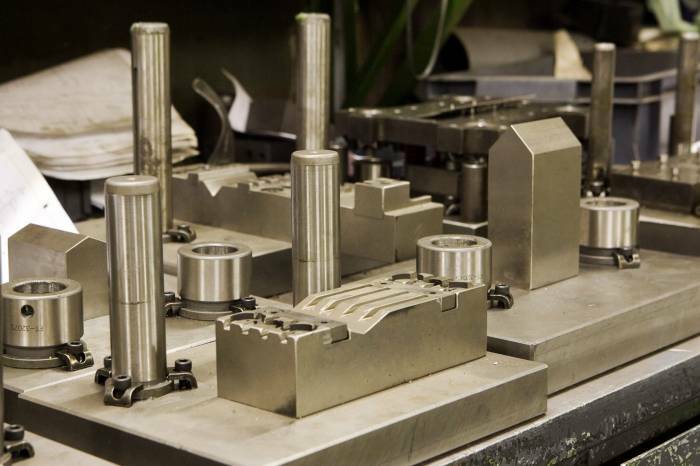 For parts production we use stamping tools with sizes up to 1000x1250mm. •	In accordance with need of our customers, we will arrange subcontracting for TIG/MIG welding, special machining, powder and chemical coating services. Today we produce more than 400 different articles, 1 mln. parts per month. Our production capabilities reach more than 10 mln. items per month. 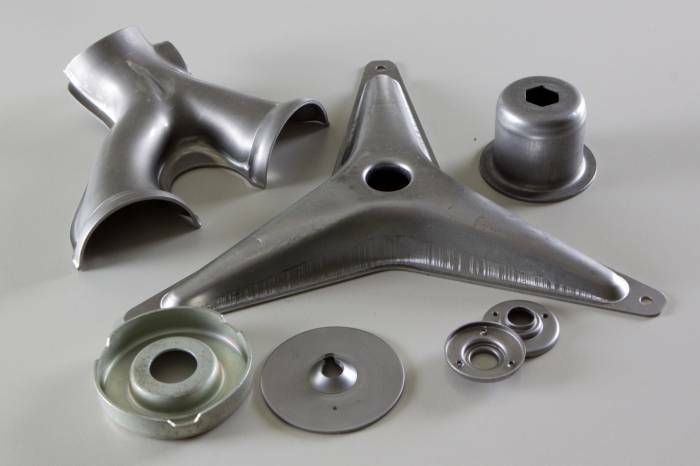 We are looking for opportunities or new projects to act as subcontractor; for companies or cooperations partners who would like to move its production or outsource metal parts from Baltic States. 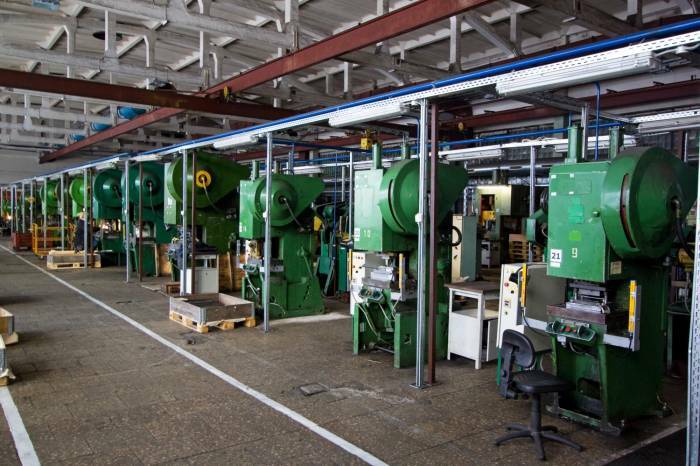 Automatic presses – from 25 up to 250 t.
Hydraulic presses – 100-250 t.